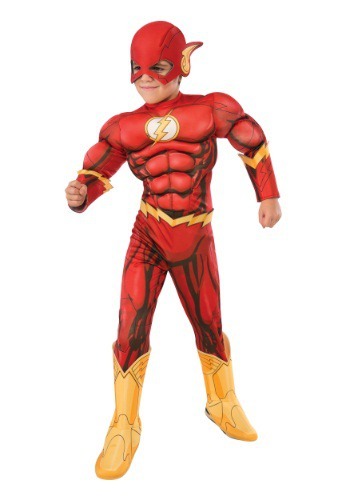 My son loved his Flash costume! He is a tall, slender 7 yr old and it fit him perfectly. Good quality suit for the money.